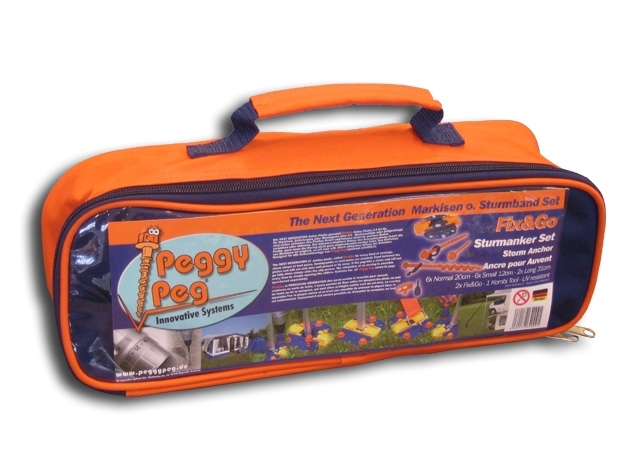 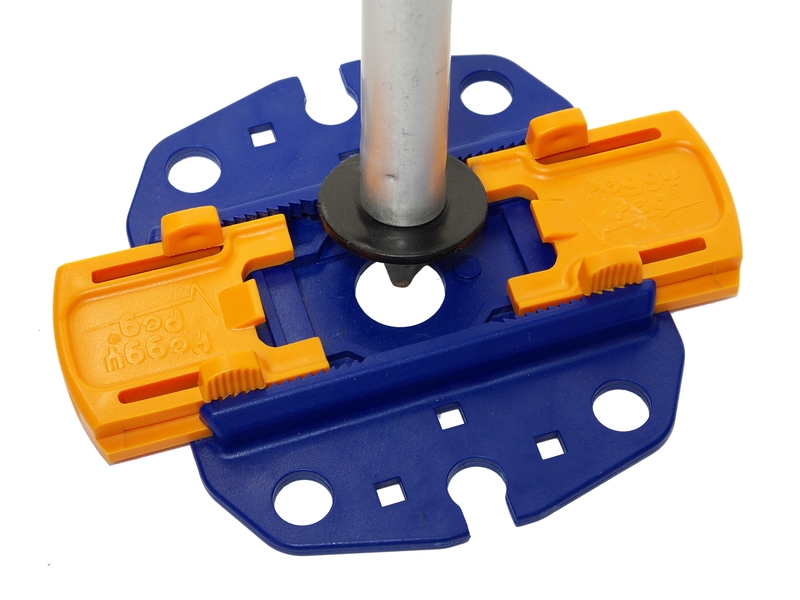 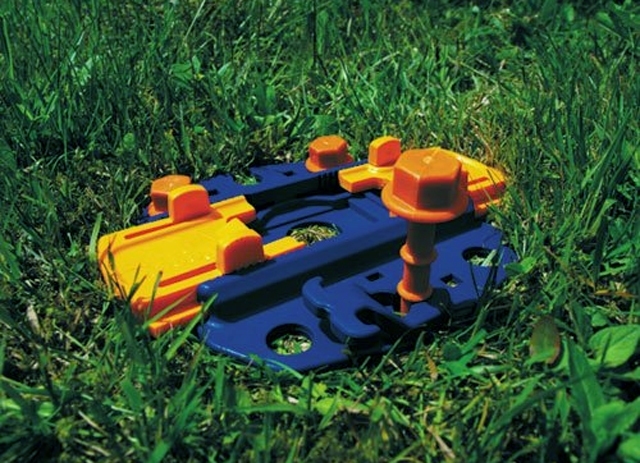 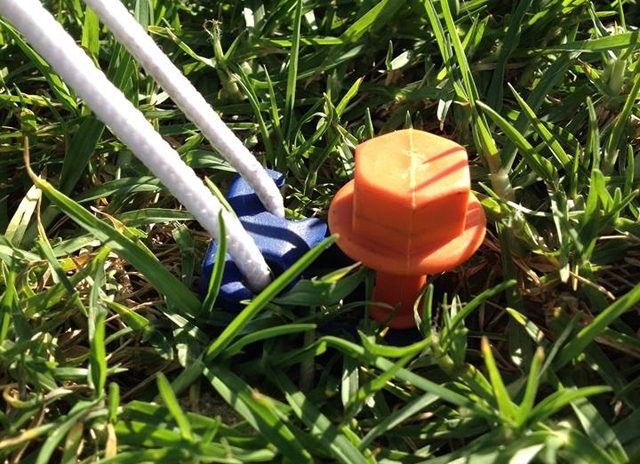 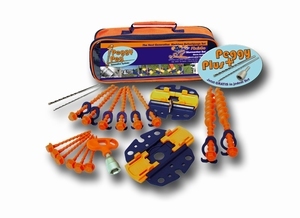 The next generation of the popular Peggy Peg storm kit, including the versatile anchor plate 2.0 (Fix & Go). 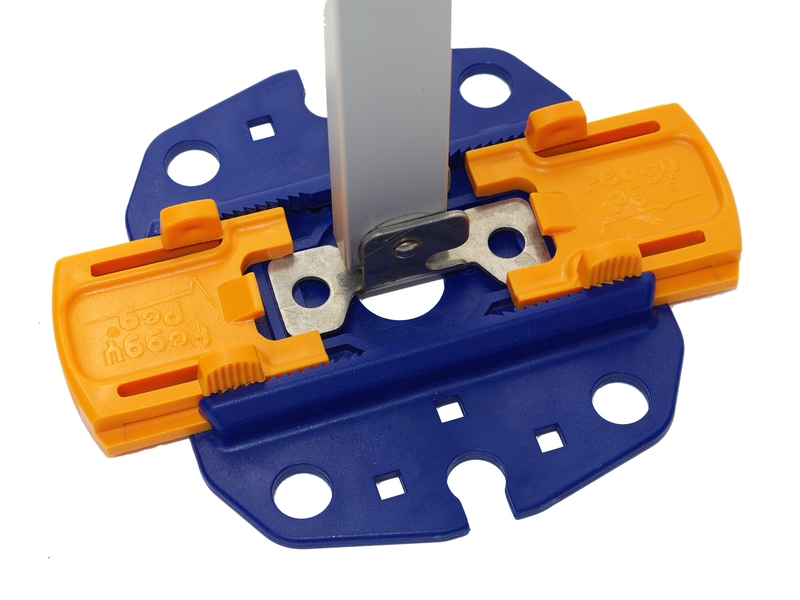 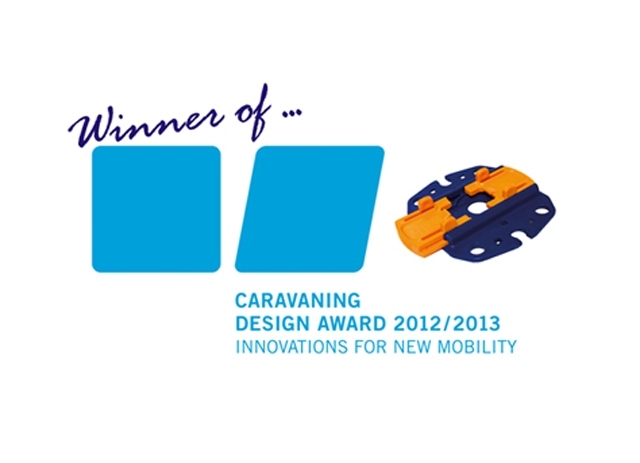 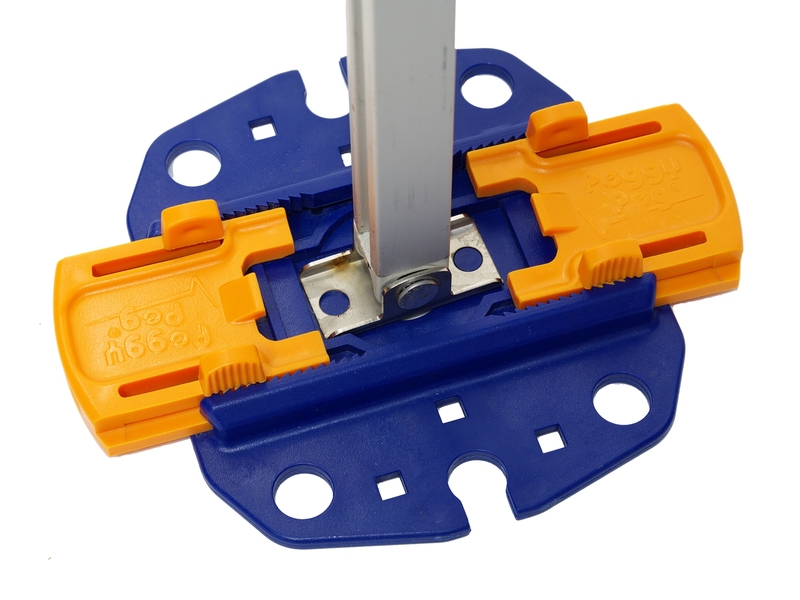 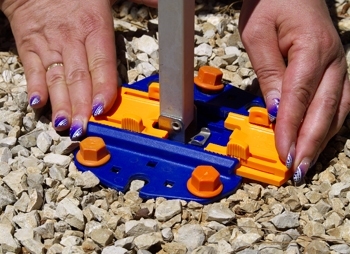 With this new anchor plates is particularly easy to make your awning, tent poles or storm strap-and certainly to the ground. 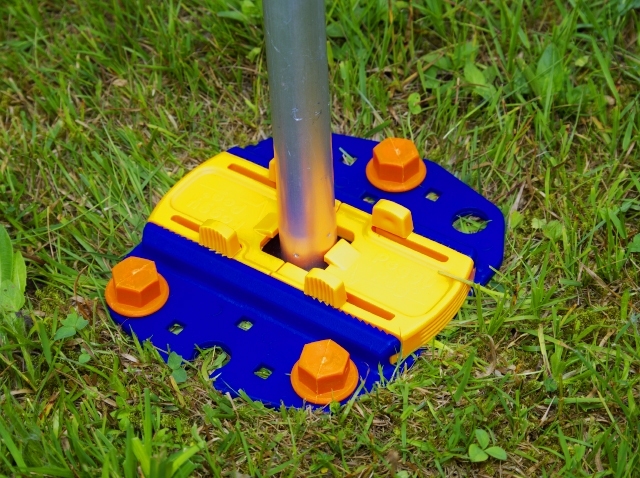 The canopy poles can not sink in loose soil or controversy. 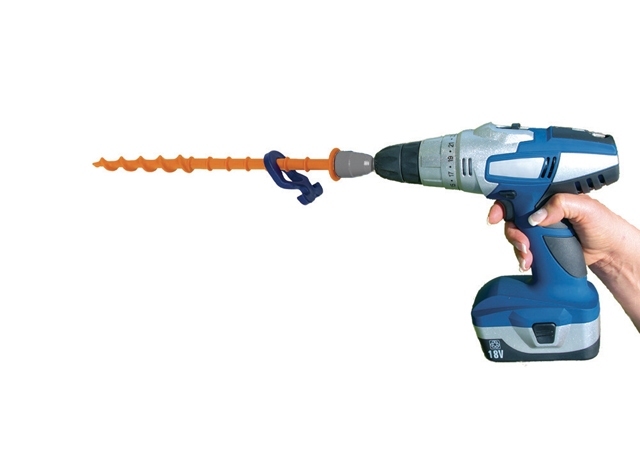 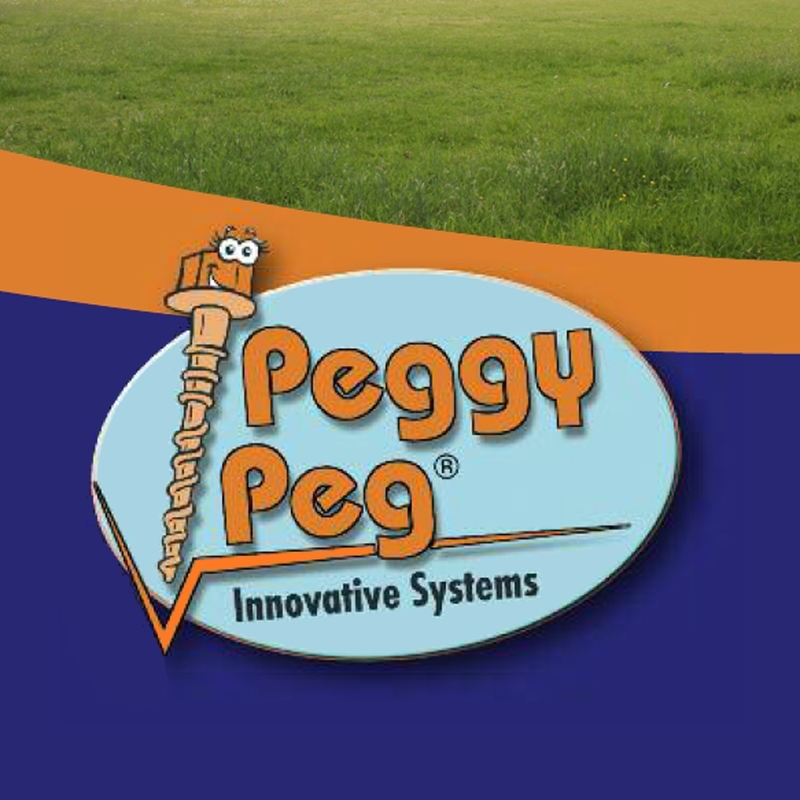 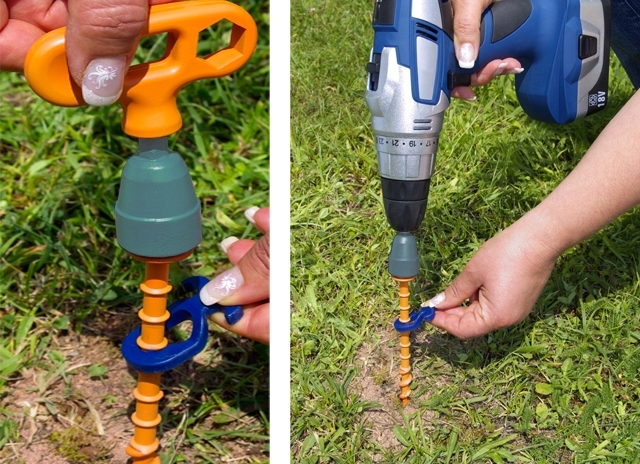 If a screw Peggy Peg herring when turning a stone hits and not a step, then one can lock using the standard supplied Peggy blue clip-informed.